How To Choose The Running Shoes ? 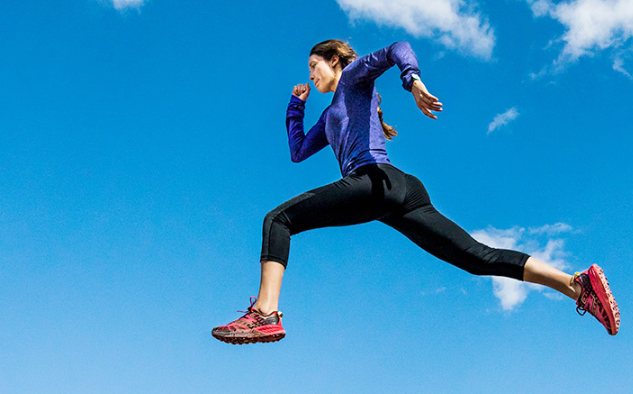 Along with the rise of outdoor sports in recent years, more and more runners have begun to try to running outside and challenge more complex outdoor running field to explore unknown sports surprises. 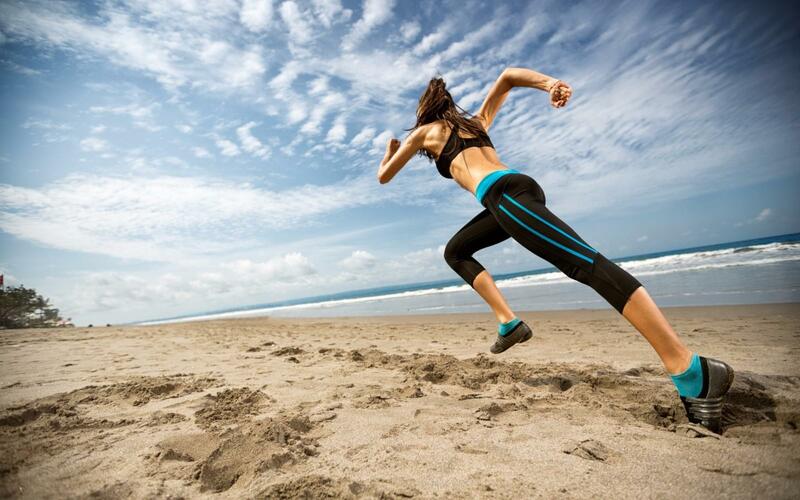 For outdoor running, changes in the environment require runners not only to have an excellent physical condition, but also to be more professional in the selection of running shoes. But how to choose the right running shoes ? To ensure you walk out with happy feet, you need to make sure the shoe fits properly from heel to toe. 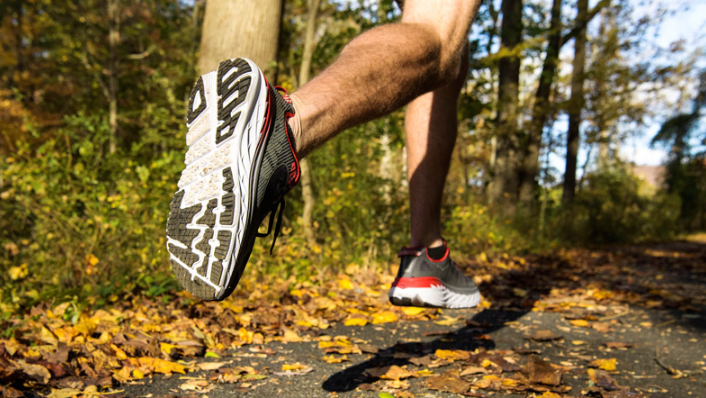 There are more and more tip on the website that teach you how to choose the running shoes We asked two prominent specialty-running-store owners—each of whom has fitted thousands of runners—to share some of their secrets. 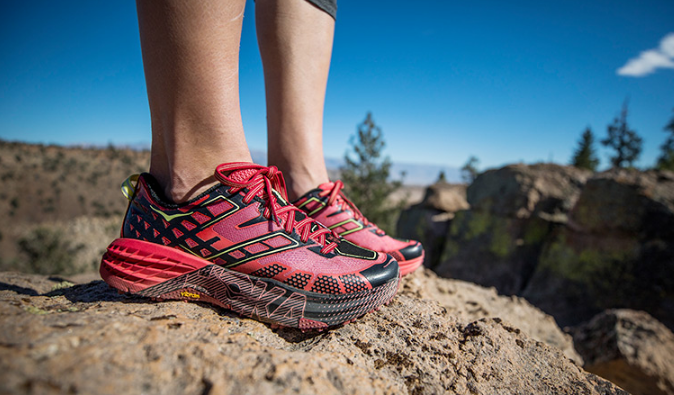 For long distance ultras, Hoka One Ones, and other maximalist styles, have also taken over a huge section of the market and are probably a close second in popularity to Salomon. Inov-8, New Balance, Saucony, and many more are always visible at the start line of any good race. 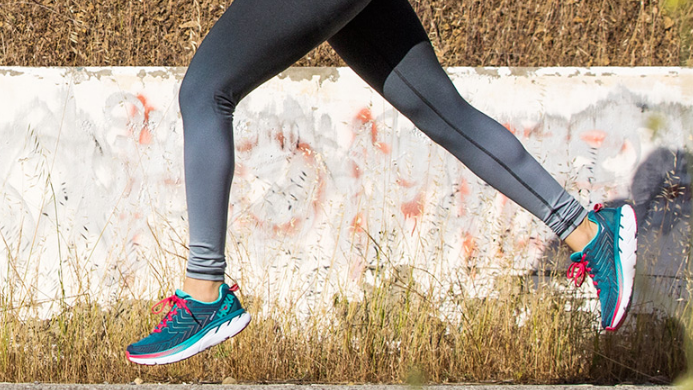 For the summer, runners need to have seasonal features in the choice of shoes that maintain a breathable and refreshing sports experience: Arahi ,as a pair of basic outdoor running shoes, with integrated shoes made of lightweight mesh .The surface is complemented by a side hollow structure to enhance the breathing experience of the foot and better adapt to high temperature weather. 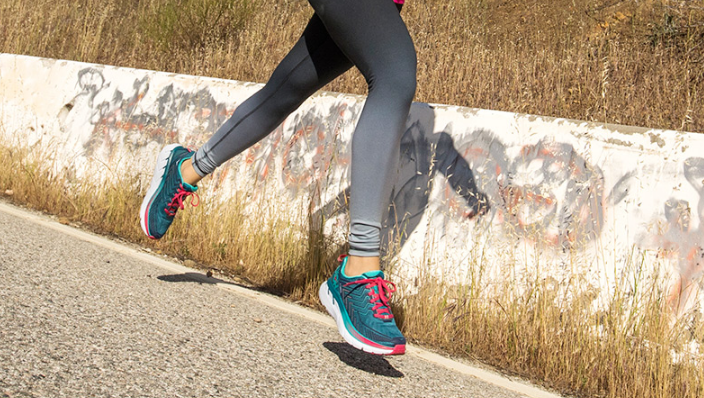 The most important is in this pair of Arahi, the HOKA ONE ONE brand has improved the breathability and wrapping , giving the upper a better fit to the foot; combined with the midsole lightweight EVA. The soft and responsive cushioning provide comfortable and happy experience. As we all know, the Asians’ foot types are generally wider than those of other regions. 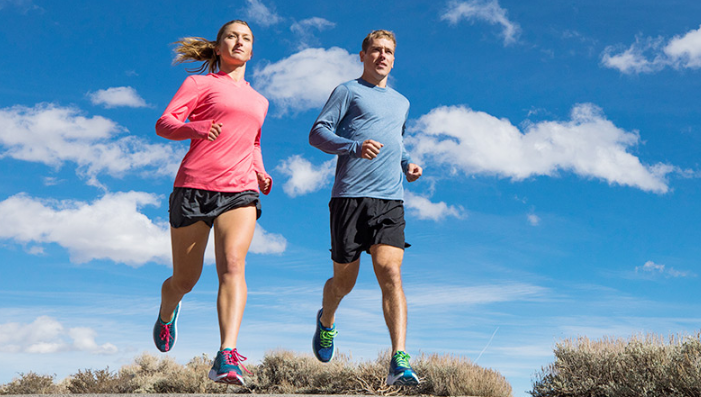 Therefore, as a foreign brand, Clifton meets the specific needs of Asian consumers, and the targeted design enhances the comfort of the shoes, resulting in a stable package upgrade effect, adding a new option for Asian runners. As you’d expect from its award-winning Clifton lineage, the 4 is light, cushy, and very, very fast. 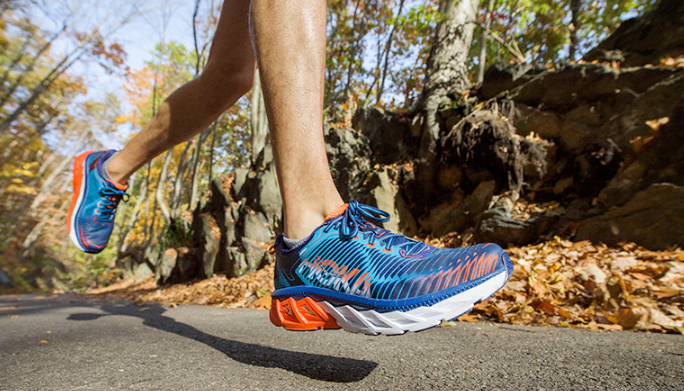 At its core is HOKA’s famed midsole geometry, which has been given an upgraded foam package to ensure consistent cushioning through the life of the shoe. 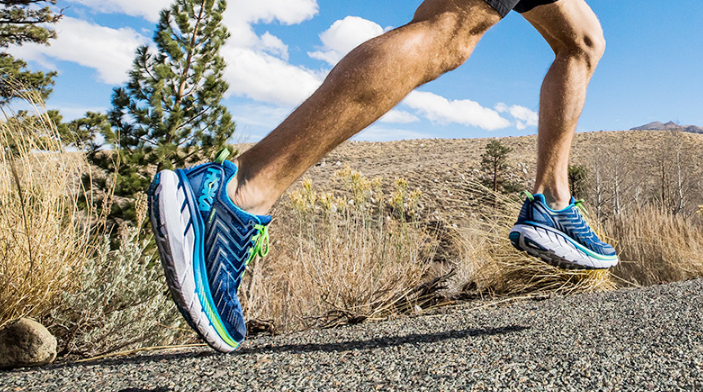 Combined with an even more forgiving and adaptive forefoot, we’re talking a smoother ride than ever. Then there’s CLIFTON 4’s surprising new look, which will turn heads. And that’s even before they experience the improved fit and breathable mesh upper. That is the best options for the summer . For the outdoor runner ,outdoor roads with flat and undulating scenes are enough to allow runners to experience the fun of the environment, while minimizing the impact of complex environments. As a lightweight running shoe, the Bondi 5 used cushioning midsole , which is especially suitable for a lot of people. It is comfortable and durable. The excellent cushioning of the Bondi 5 comes from the patented HOKA ONE ONE brand. The geometry and the balance of the rolling balance technology give the shoe a good stability and rebound effect. The single shoe weighs only one tomato. The lightweight design concept gives the wearer a light and comfortable intuitive experience that helps ease outdoor running. 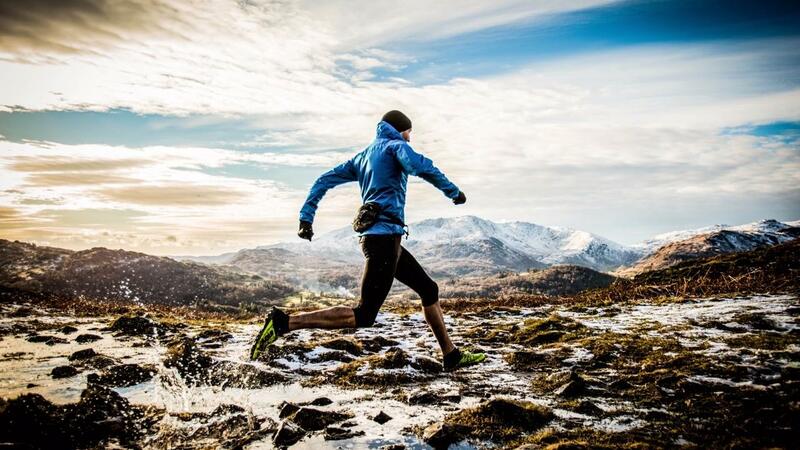 For runners who want to challenge , trail running is definitely a good choice. At the same time, with the upgrade of running difficulty, the runner’s shoes must be upgraded accordingly. 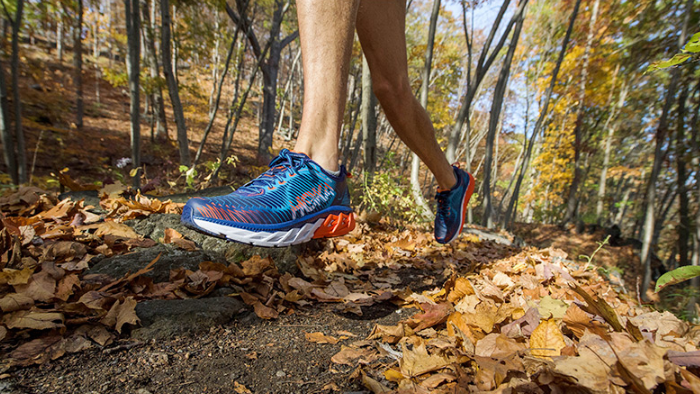 The Speedgoat 2 running shoes of HOKA ONE ONE, which is positioned for professional cross-country sports, this shoes will undoubtedly bring a new running experience to all trail runners. 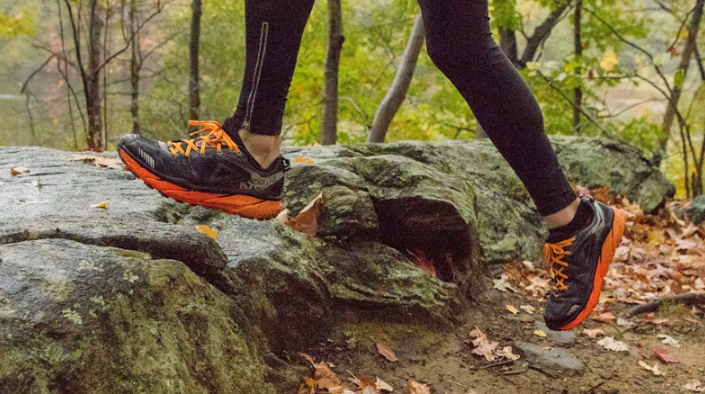 Inspired by Karl Meltzer, who holds the record for most 100-mile trail race wins, and epitomizes the “go everywhere, run everything” attitude, this shoe is designed to attack all breeds of technical trail. The wide midsole creates a stable platform for the foot and offers a wide toe box with reinforced areas where your feet need them. The outsole features deep, lugs which hold up to all kinds of rugged terrain, while the more forgiving upper offers comfort up top. 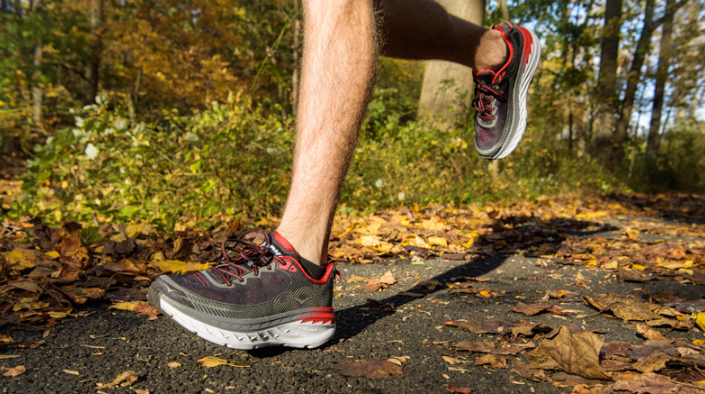 Facing the all-terrain off-road environmental challenge, the professional grade cross-country running shoes Challenger ATR 3 with rolling balance technology ,lightweight but unreduced thickness EVA material combined with midsole geometry provides good stability Sexuality and resilience, tailored for the outdoor environment. Overall,For the young group who loves personal expression, the men’s running shoes have a vibrant color scheme that highlights the male sports atmosphere, while the female models are low profile and introverted. The two complement each other – such a HOKA ONE ONE is undoubtedly presented An excellent choice for trendy personality and youthful vibrancy.